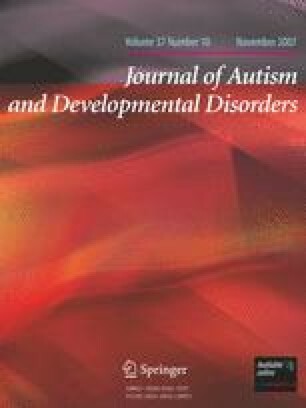 The aim of the present experiment was to examine the ability of adults with Asperger’s syndrome and age-matched typically-developing controls to identify incongruent and congruent emotional information from the face and voice. In the first part of the experiment, participants determined whether simultaneously presented expressive faces and voices were the same or different. In the second part, participants identified expressive faces and voices in isolation. Results showed that relative to controls, adults with AS were less accurate at distinguishing between congruent and incongruent expressive faces and voices. Both groups obtained similar accuracy to expressive faces and voices presented in isolation. These findings may partially explain some of the difficulties individuals on the autistic spectrum have with social interaction. This research was supported by funding from the Ministry of Research, Science and Technology, New Zealand. I would like to thank the adults with AS and control subjects who participated in this study. Also thank you to Joss O’Connor for commenting on an earlier version of this manuscript and Dr Jeff Hamm for assistance with the signal detection analysis.